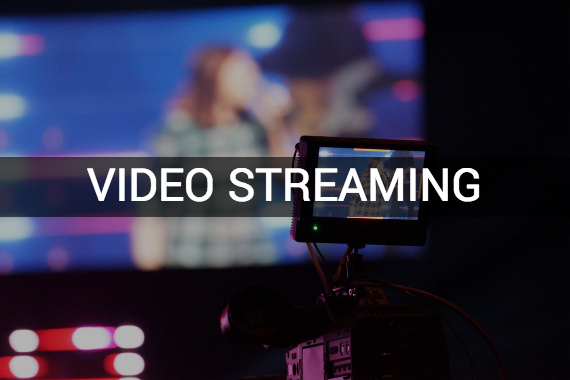 Whether it is a sanctuary’s High-Performance Audio & Video, Theatrical Lighting, Digital Signage, Video Production, or more—a properly designed AV system will communicate your message with mission and purpose. 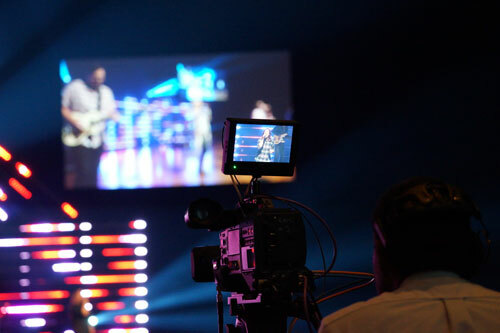 That is why Ford AV has a dedicated team of House of Worship specialists that bring a unique understanding of your message and the needs of your staff. "Amazing. I never regret calling Ford. It doesn’t get any better." "Truly the best contract experience." "I only wish all the techs I work with were as professional as your team." "We were very pleased with the entire process of selection & installation of our fabulous new sanctuary speakers. Thanks to Blake, Travis and Griffin for their expertise and service!" "Our church congregation is very happy with what you have done so far. I am sure they will be satisfied when you are finished with our project. I know I am." "I have nothing but wonderful things to say about each and every one I dealt with! I will recommend Ford AV and will definitely use your services again!" Ford is there with you not only for every step of the development, design, and installation of your project, but also for years to come providing superior training, customer service and further upgrades. The solution to any efficiency or communications problem is not just stumbled upon. The incorporation of AV Technology to bridge those gaps is a process that includes development, design, integration and support. A “key” to a successful project is early planning and collaboration. 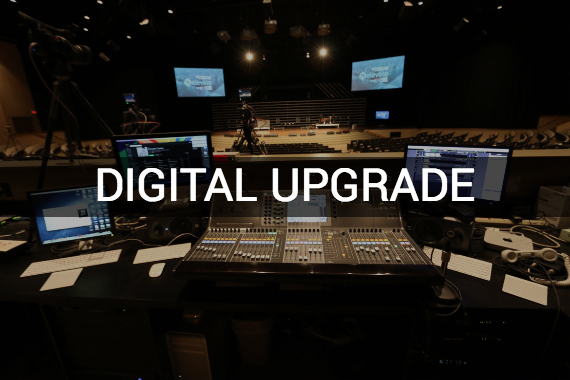 The dedicated church technology design team can partner with your team—providing an early resource to your staff, architect, builder and more. 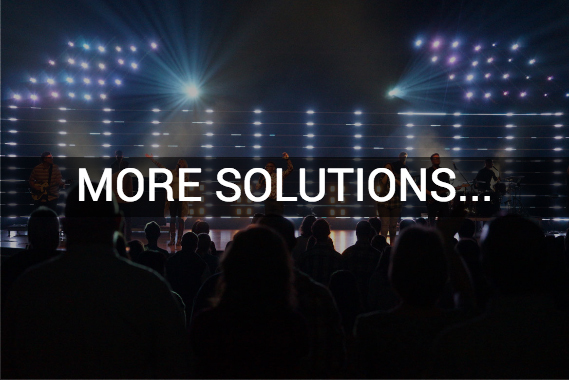 Whether it’s acoustics, system design, stage and ceiling shapes, electrical and HVAC requirements, or sight lines – our church design engineers are passionate about ensuring every detail is addressed early to create a solid design for the installation and construction. 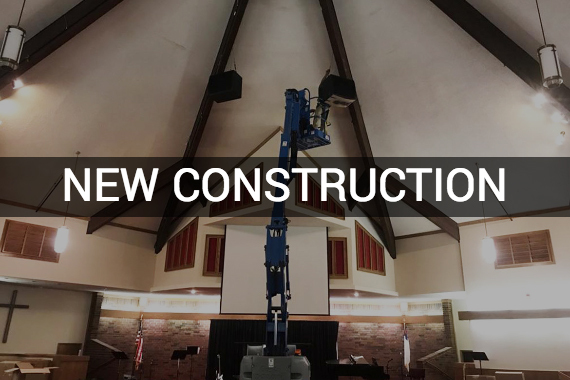 With America’s largest and most experienced church installation group, over 200 trained technicians, job superintendents and project managers use the latest in field construction software to execute each construction detail and ensure smooth communication with the church and the construction team. 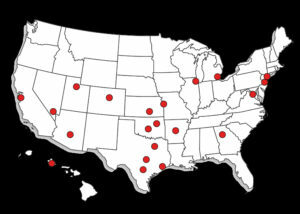 When the system is complete, training is overseen by in-house training specialists. Our proprietary Technology Assurance program keeps you up and running with 24/7 service hotline and optional cloud monitoring, which can identify component failure before you find out on Sunday morning. We are Ford AV – Helping People Communicate!